Well presented three bedroom semi detached family home situated in the desirable location of Oakcroft Road, Beacon Park close to local Primary & Secondary schools. 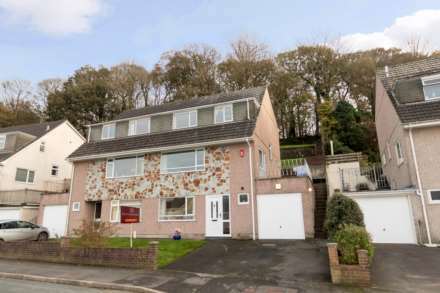 The property has been well maintained by its present owners and living accommodation comprises, lounge with feature bay window, dining room, kitchen, three bedrooms and modern bathroom. The property also benefits from a fantastic enclosed low maintenance rear garden with a raised decked seating area leading to generous level garden laid to artificial turf enabling use all year. The property also benefits from double glazing, gas central heating and potential to create driveway parking subject to relevant local planning.